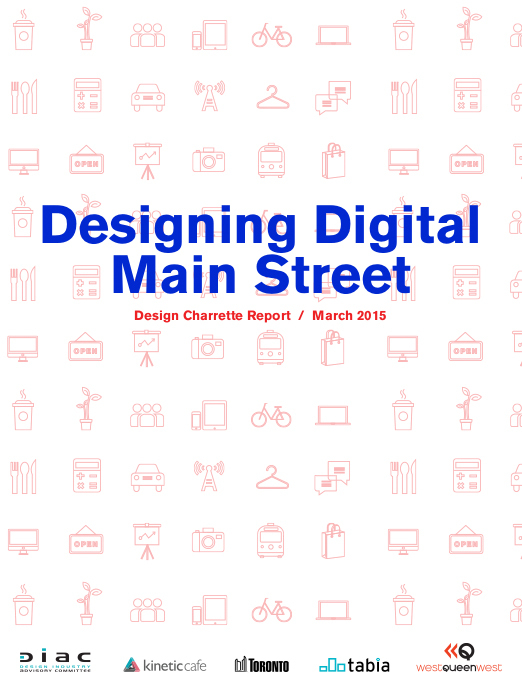 How can Main Street businesses access the latest digital technologies to improve business results? Earlier this year, DIAC organized a design charrette for the City of Toronto and TABIA to explore this opportunity. The one-day event held at the Drake Hotel brought together leading technology entrepreneurs, members of TABIA, local businesses and designers from various disciplines. 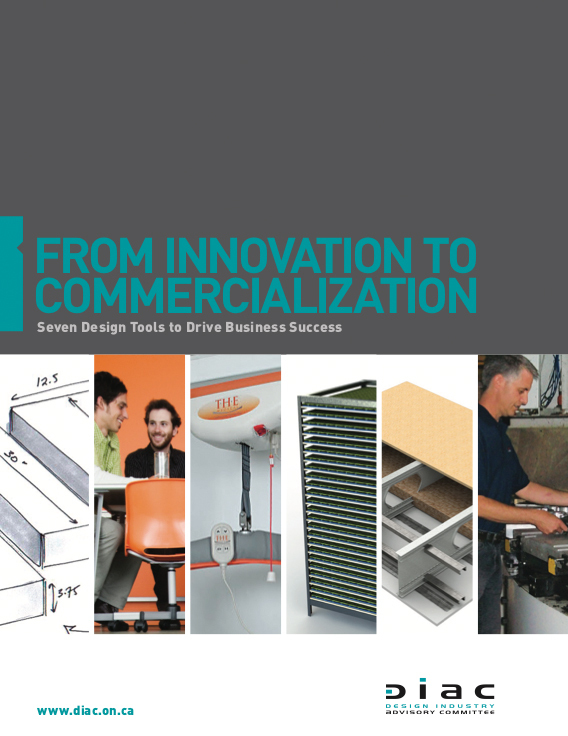 DIAC has published a booklet that explores the tools that designers use in helping their clients to improve innovation results and overall business success.